A hilltop home with a view is nothing new... But I guarantee you've never experienced a panoramic view like this before! 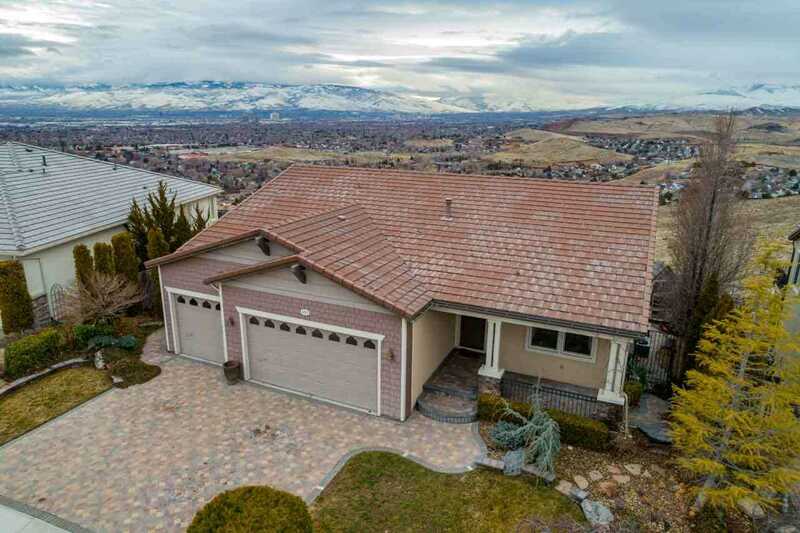 The 4 bedrooms, the finished walkout basement and open style layout of this 3,524 square foot home will ensure your life has plenty of free space and natural light to spark your next brilliant idea. The top quality finishes and upgrades found throughout this Desert Highlands masterpiece will make even your morning coffees somehow seem luxurious. SchoolsClick map icons below to view information for schools near 4193 Talladega Dr. Sparks, NV 89436.